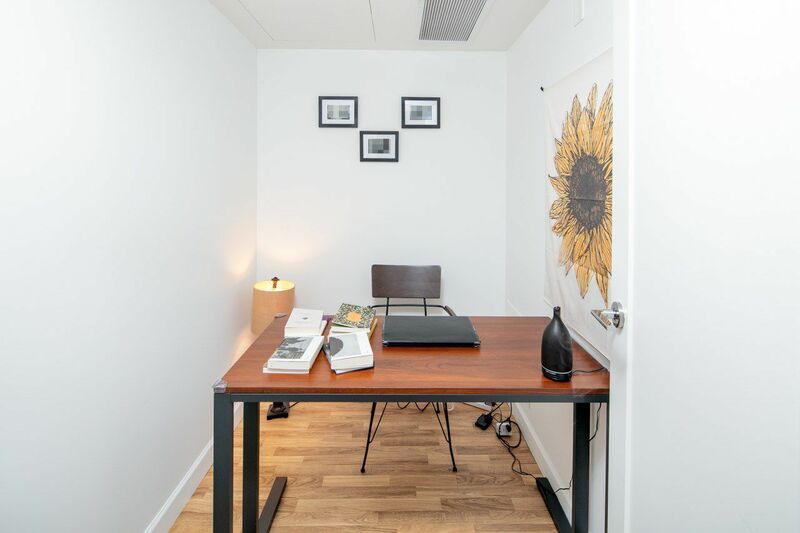 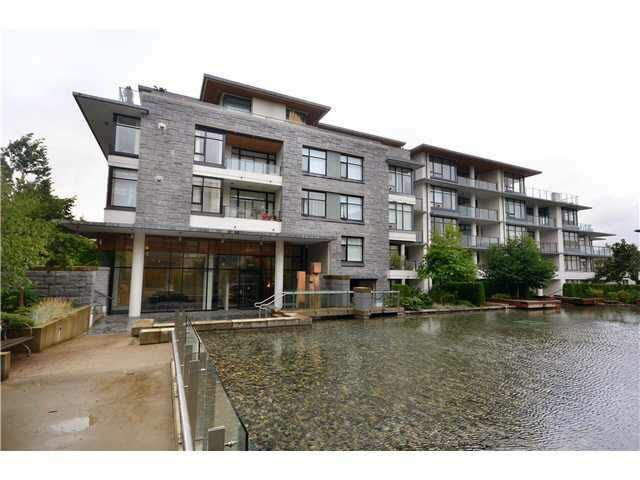 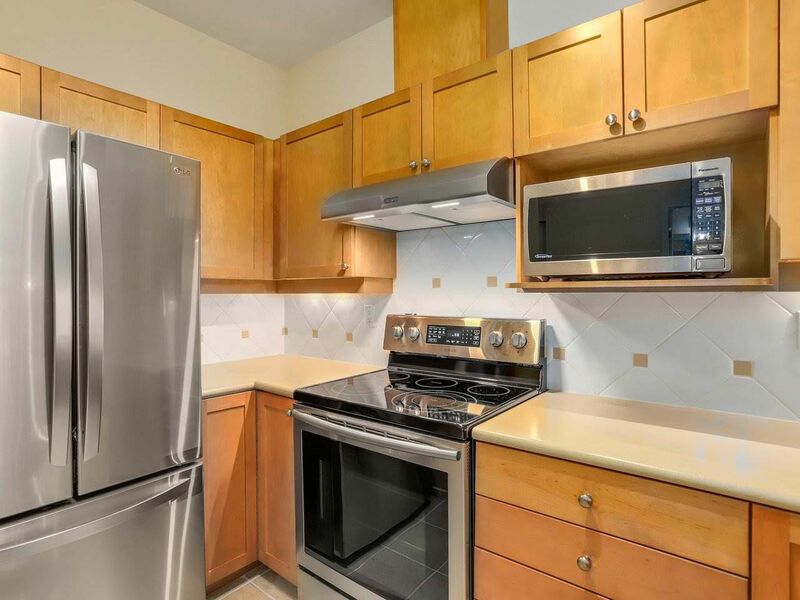 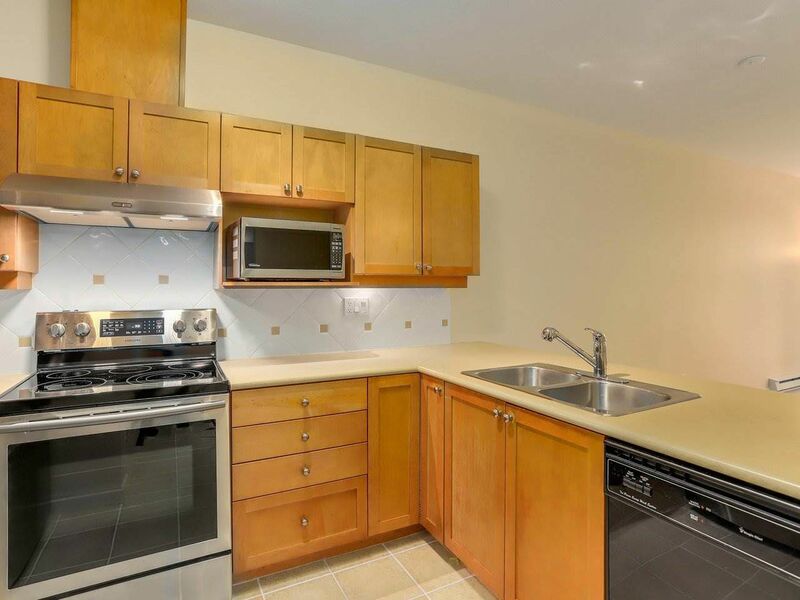 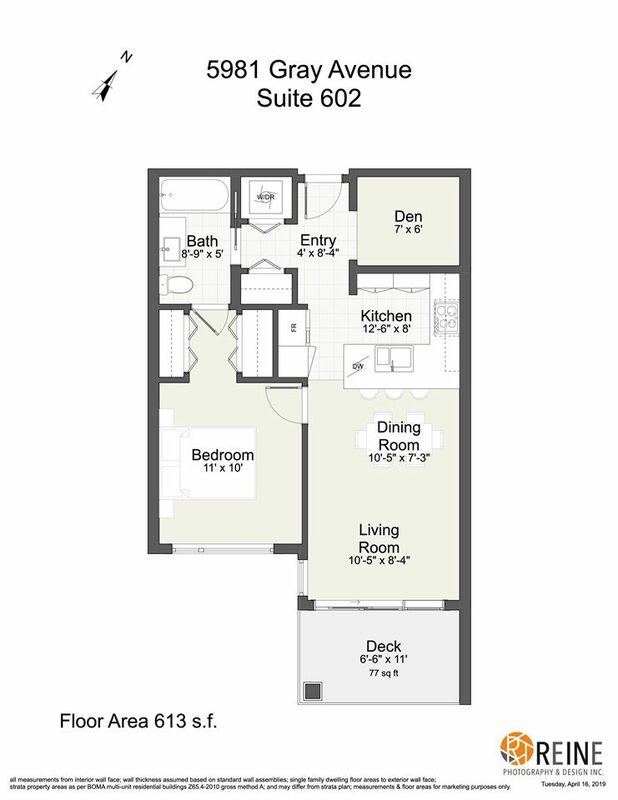 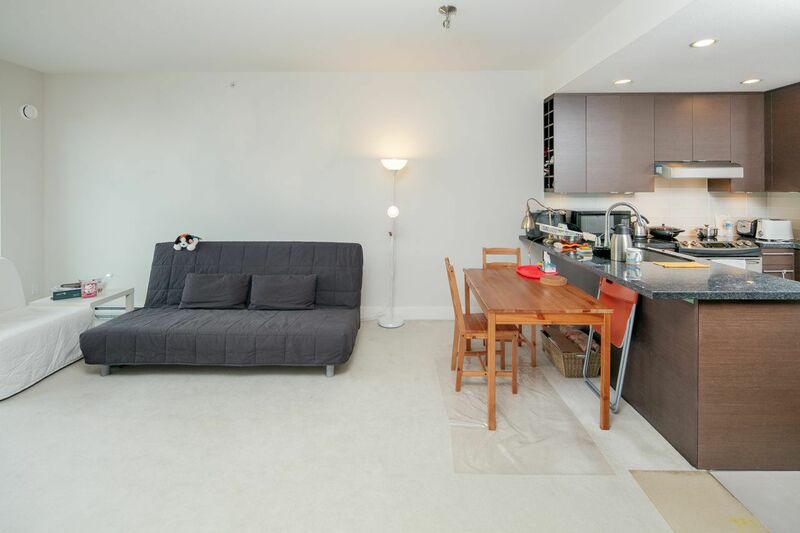 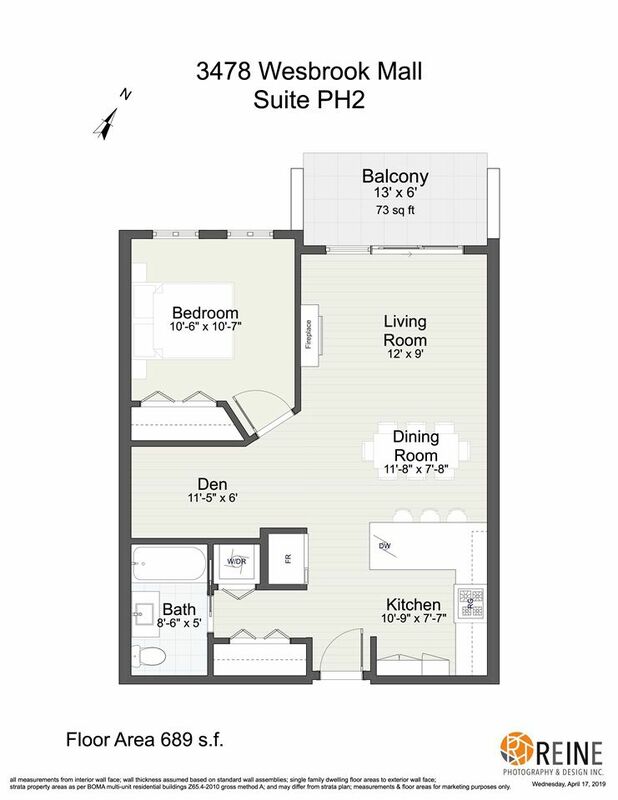 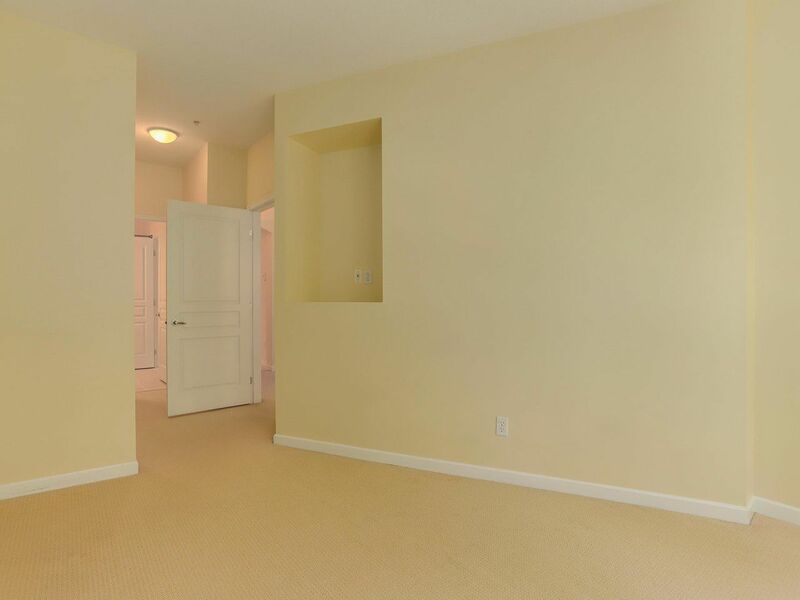 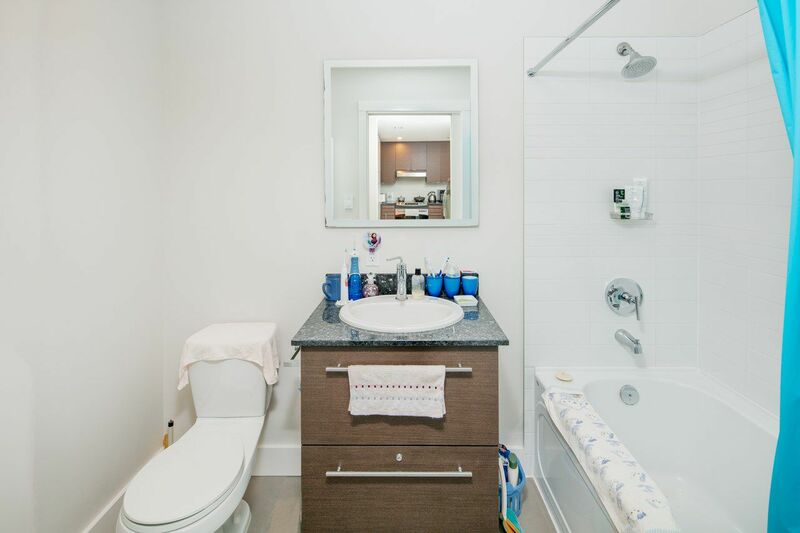 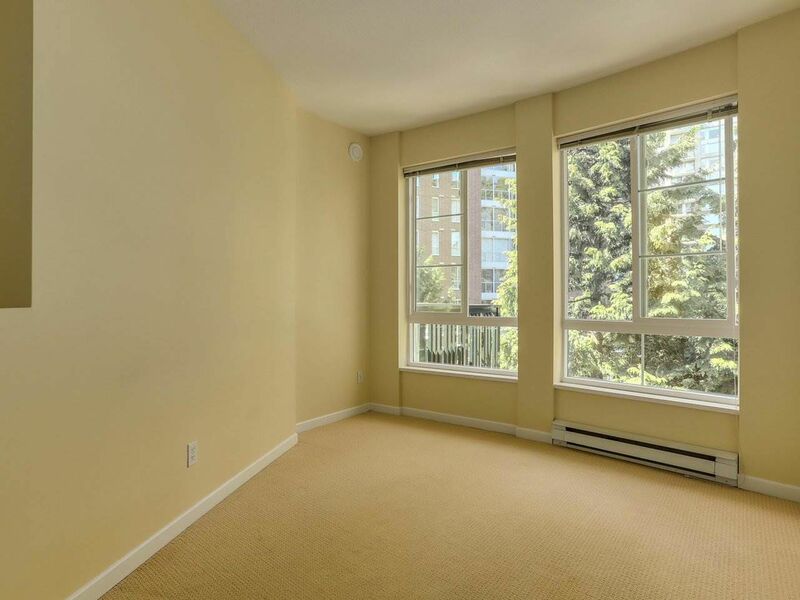 Search Condos, Apartments, Homes, Real Estates for Sale MLS listings nearby University of British Columbia (UBC) SkyTrain Station, Millennium Line, Broadway Extension, Vancouver. 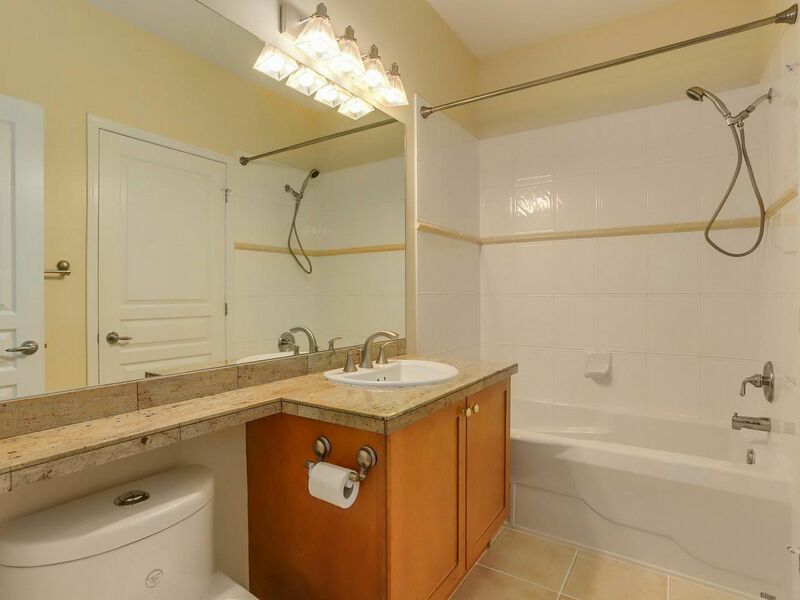 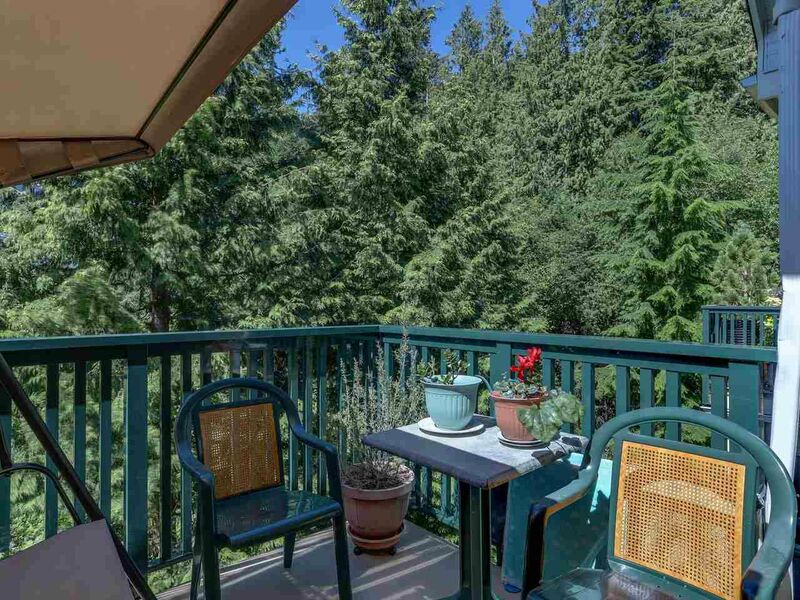 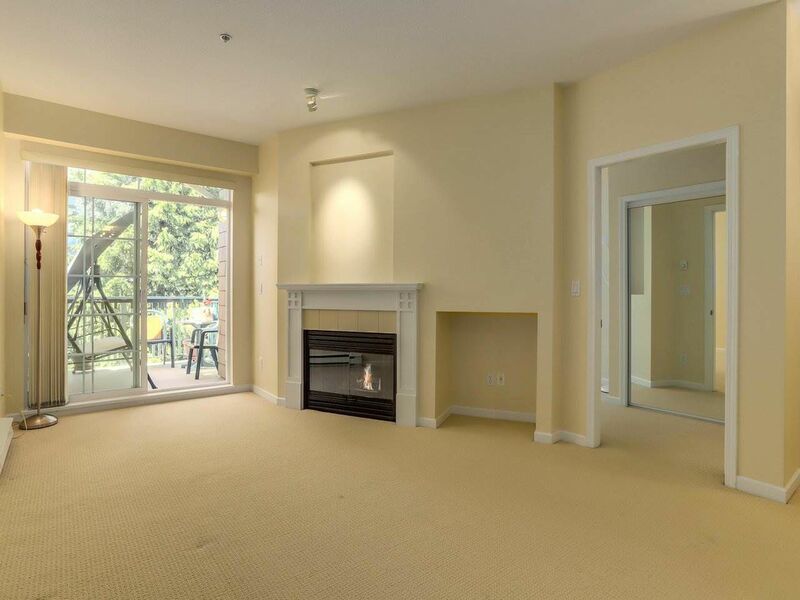 Click here for more UBC Real Estate for Sale MLS Listings information. 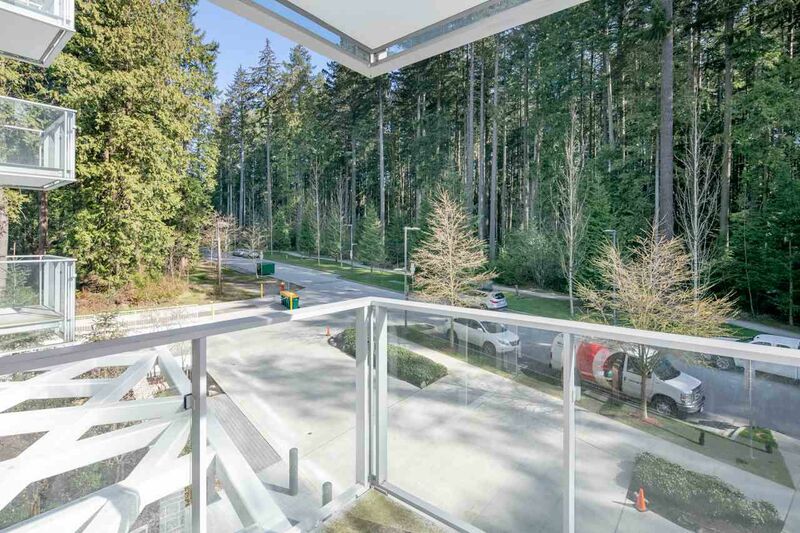 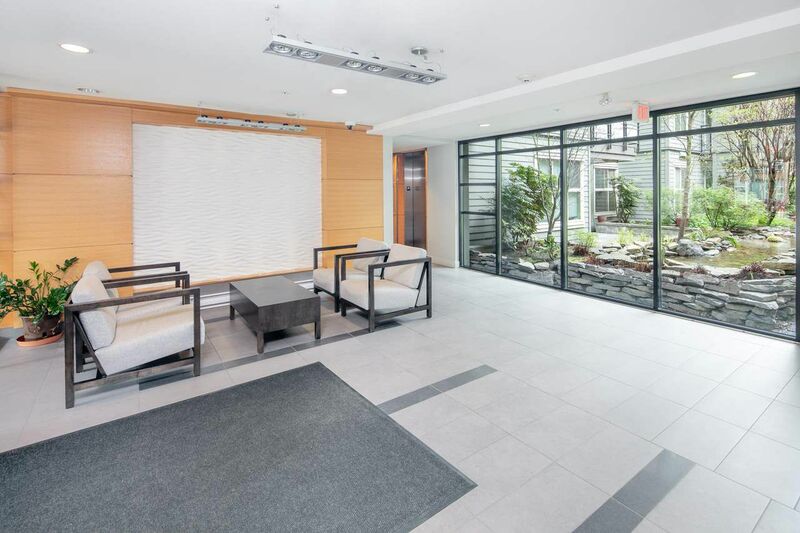 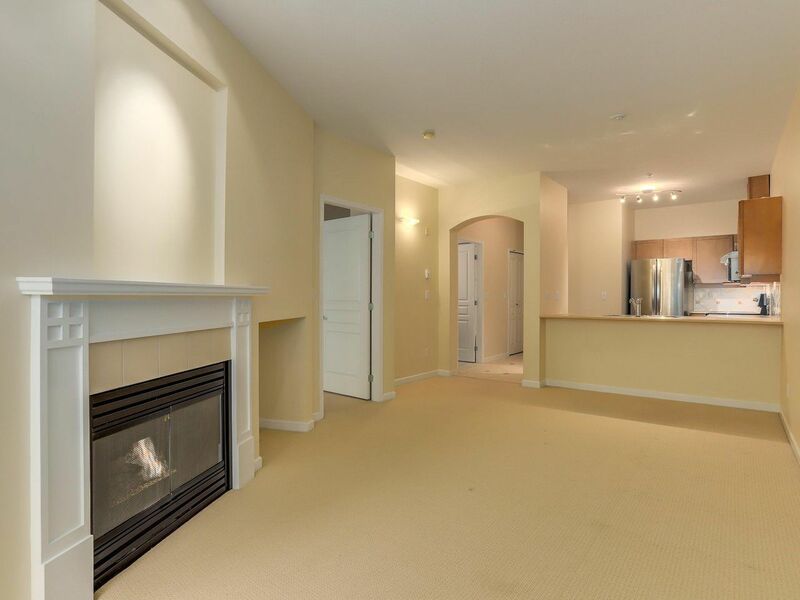 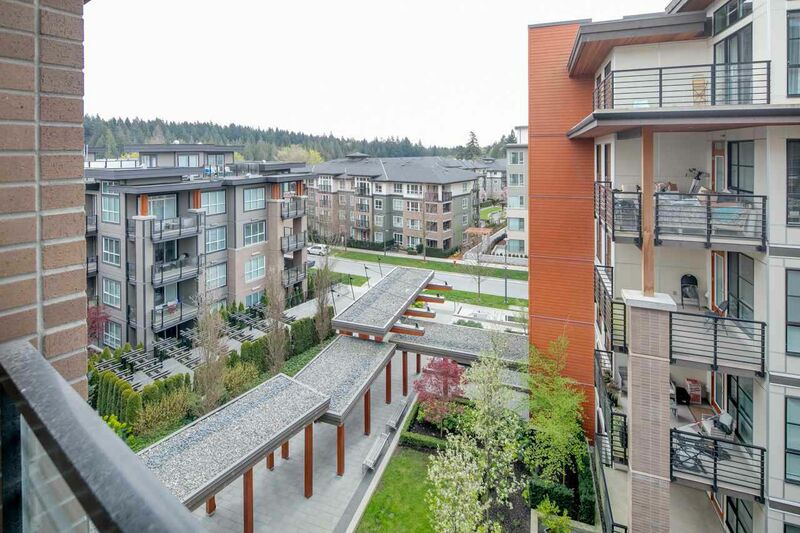 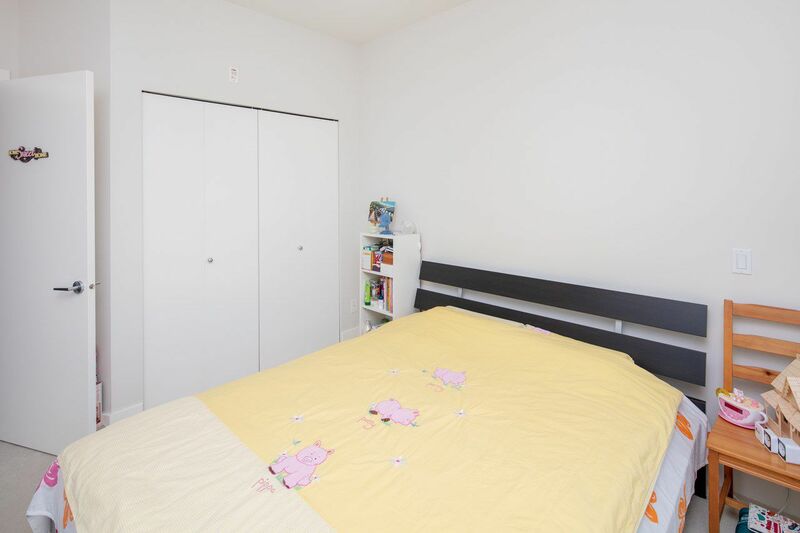 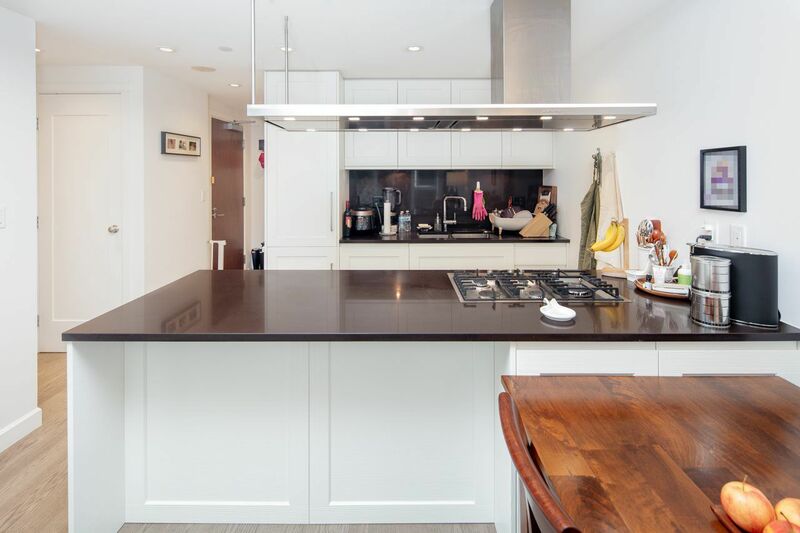 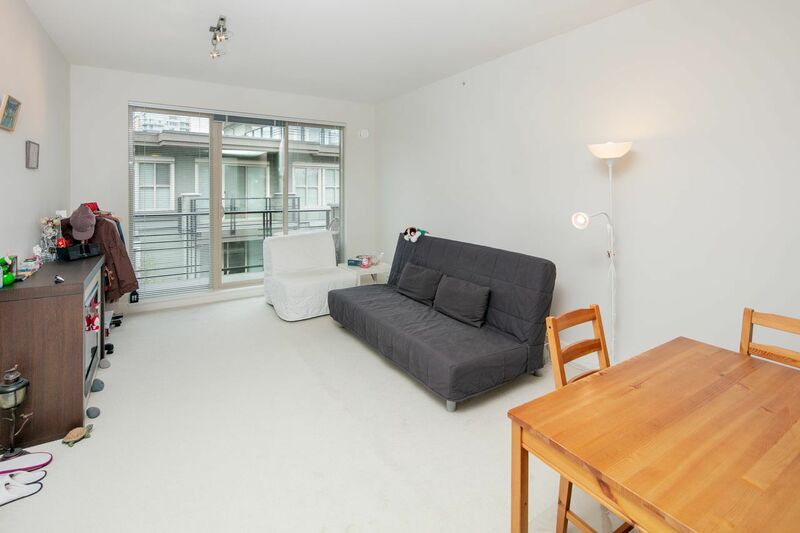 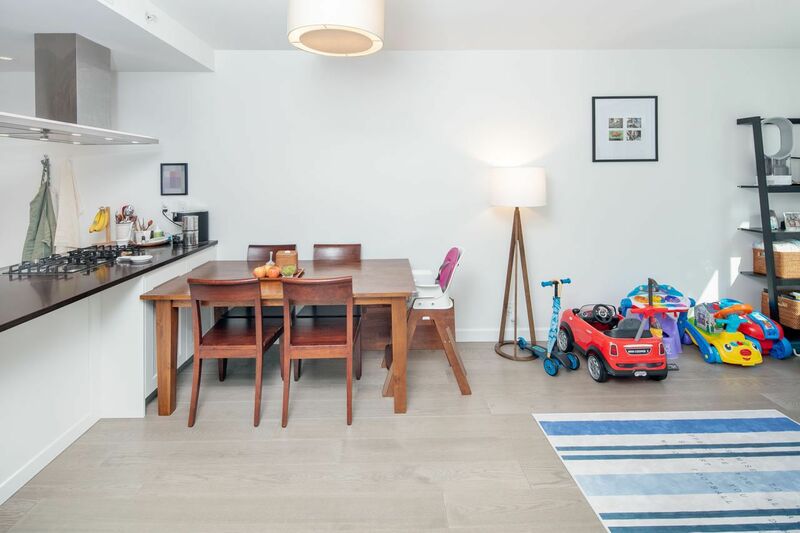 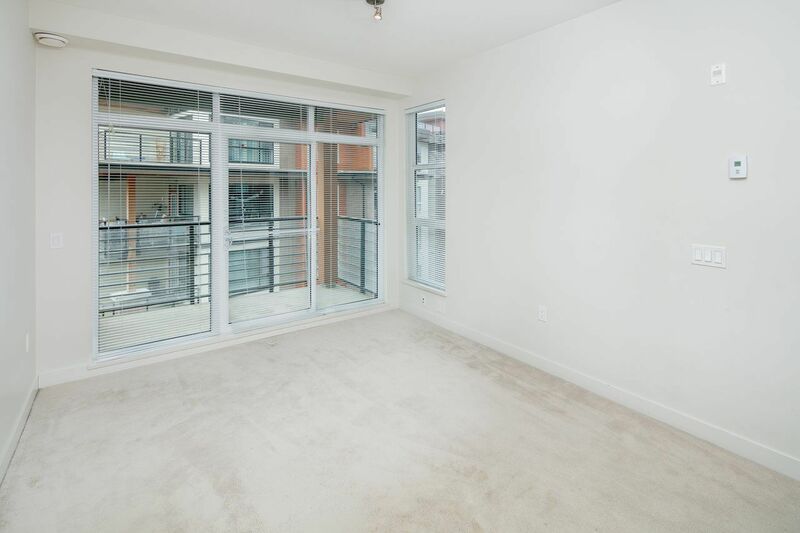 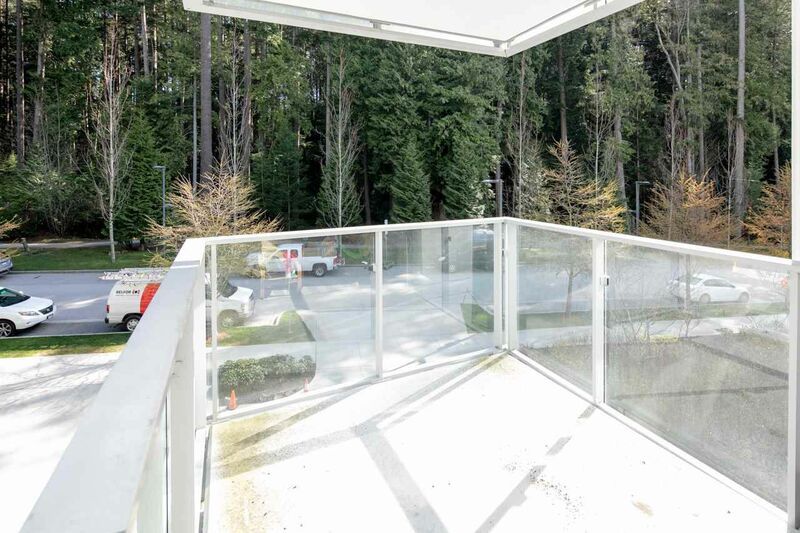 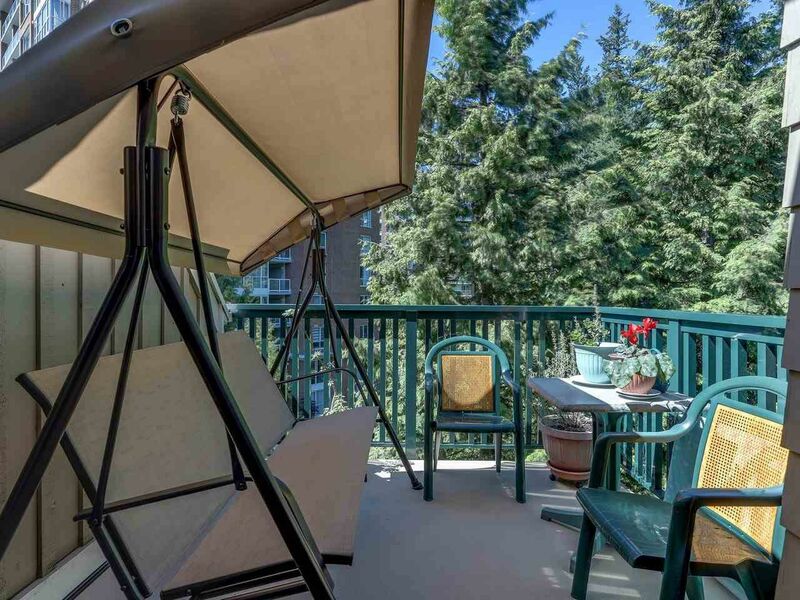 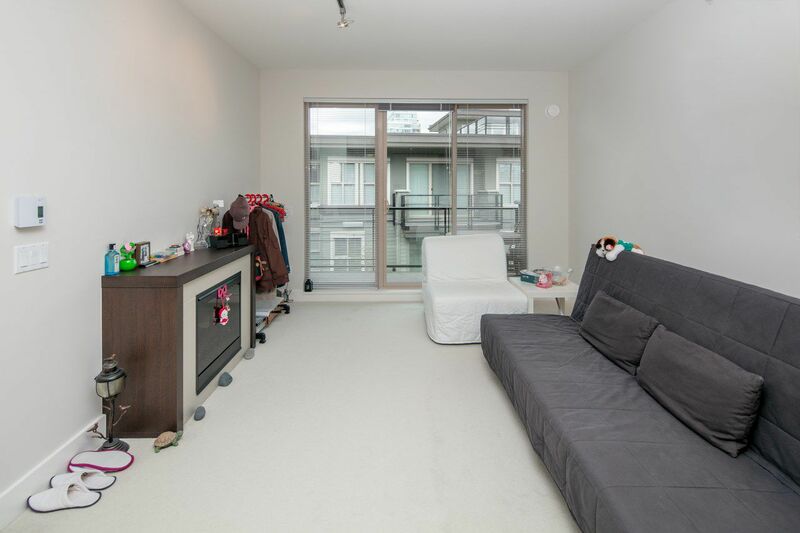 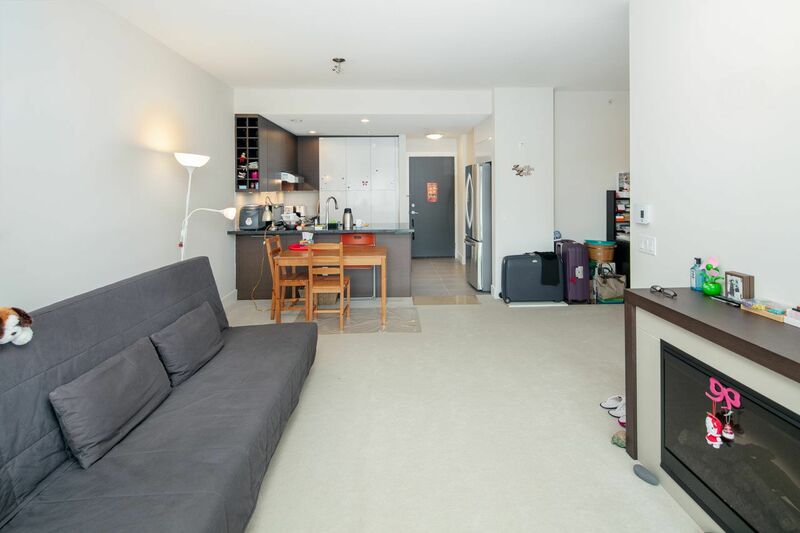 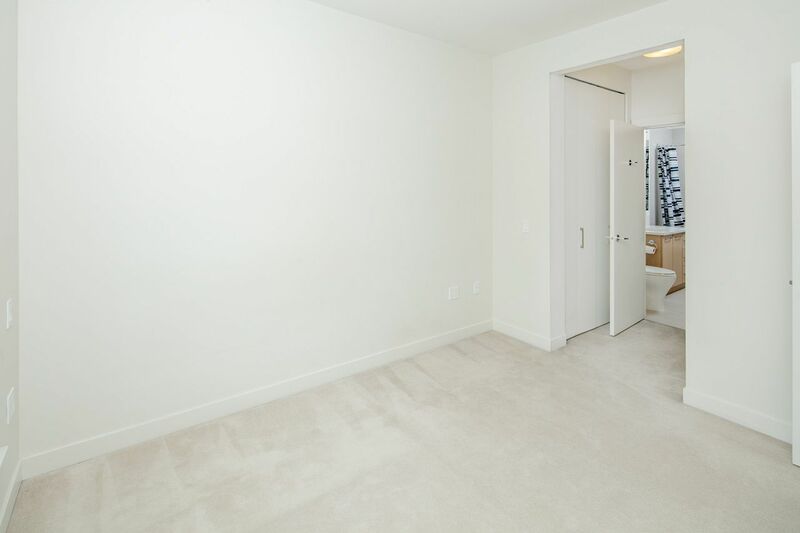 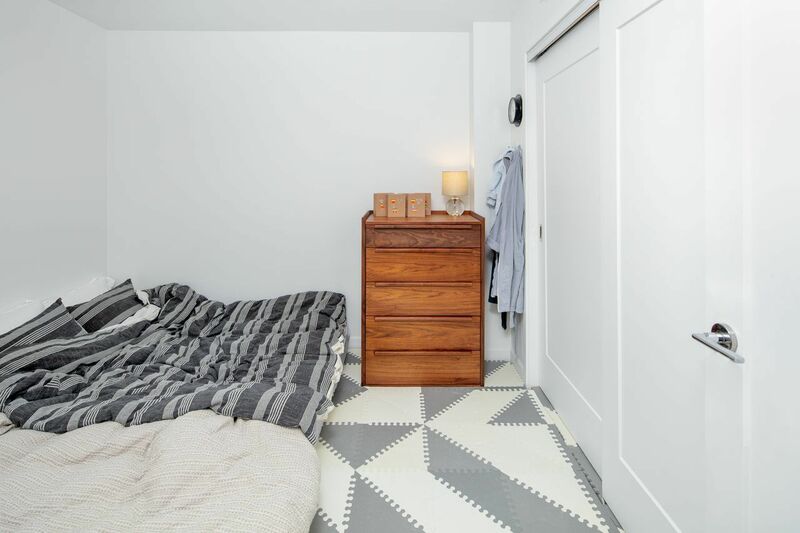 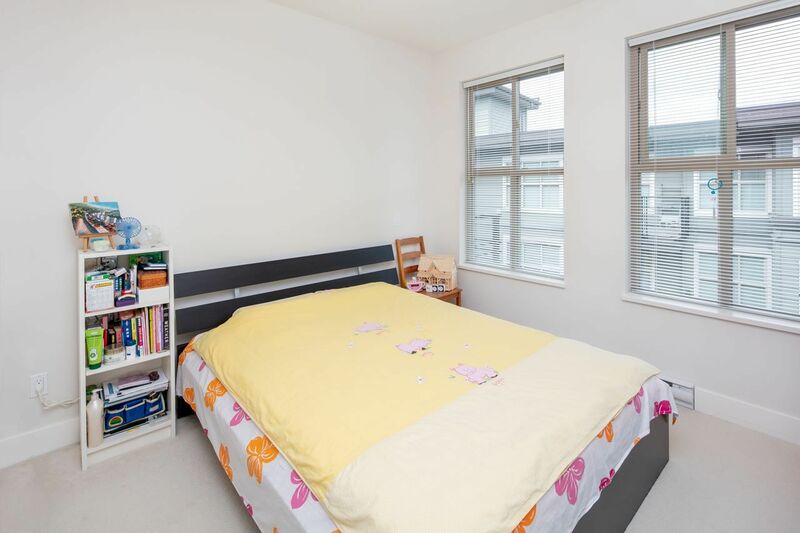 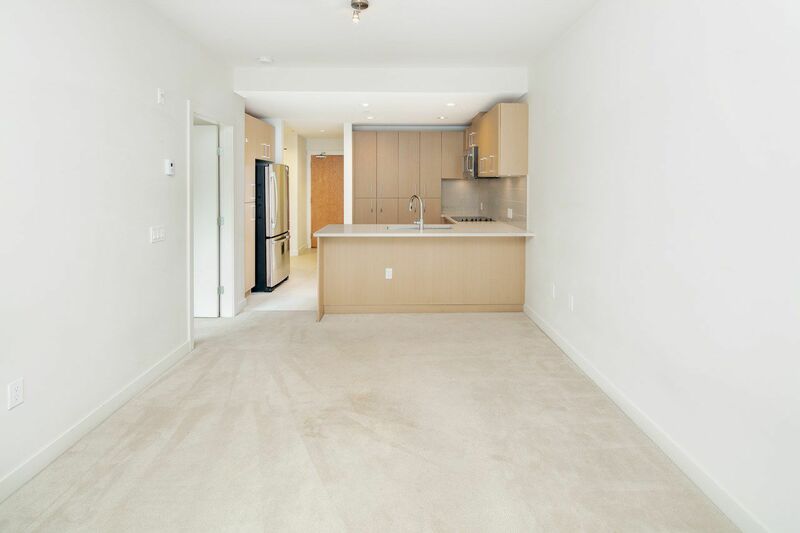 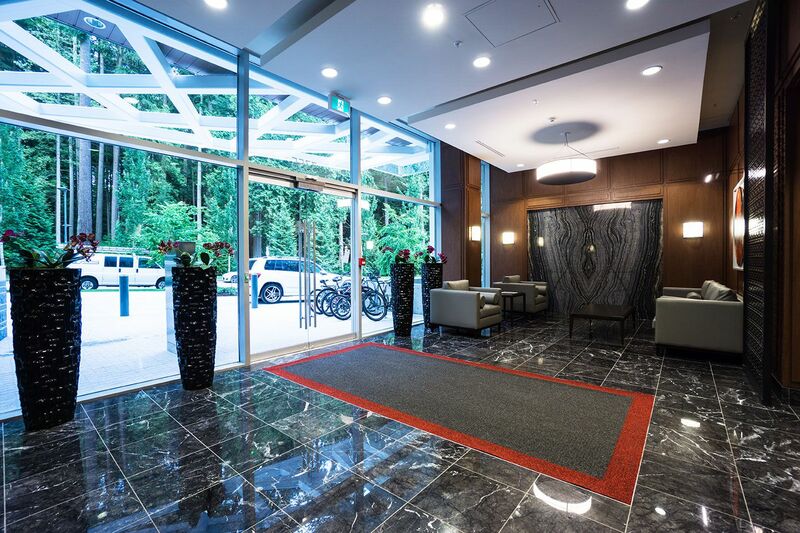 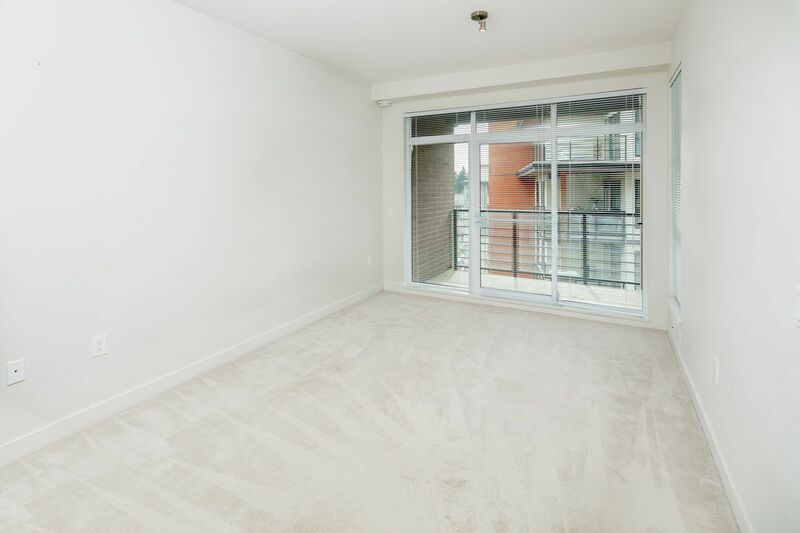 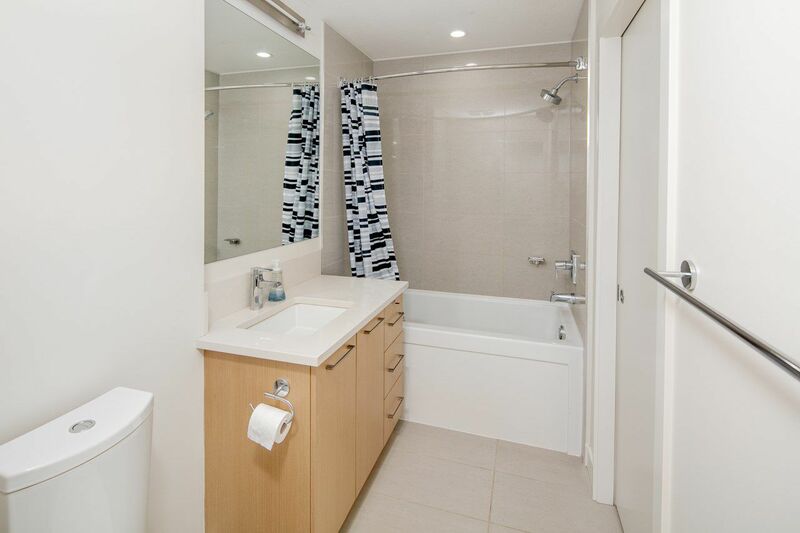 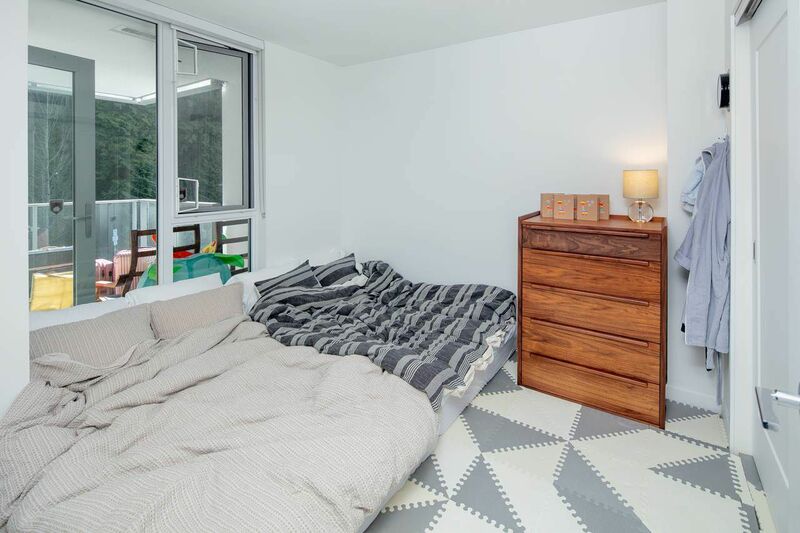 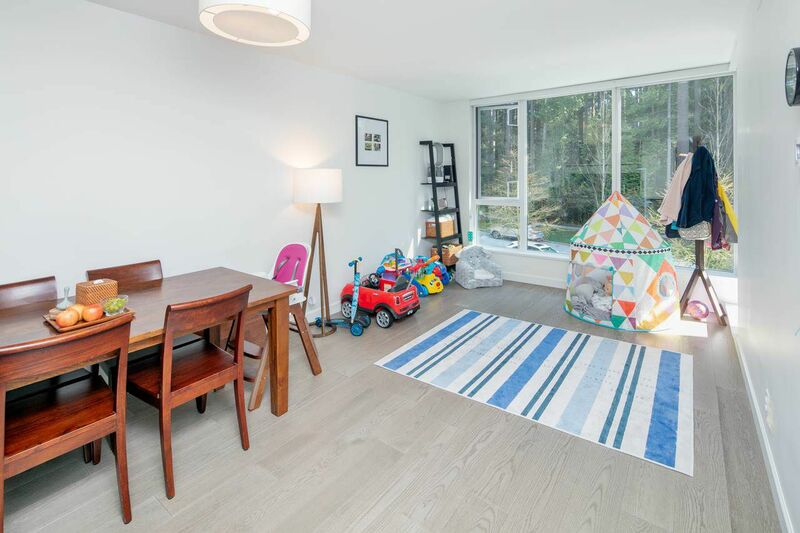 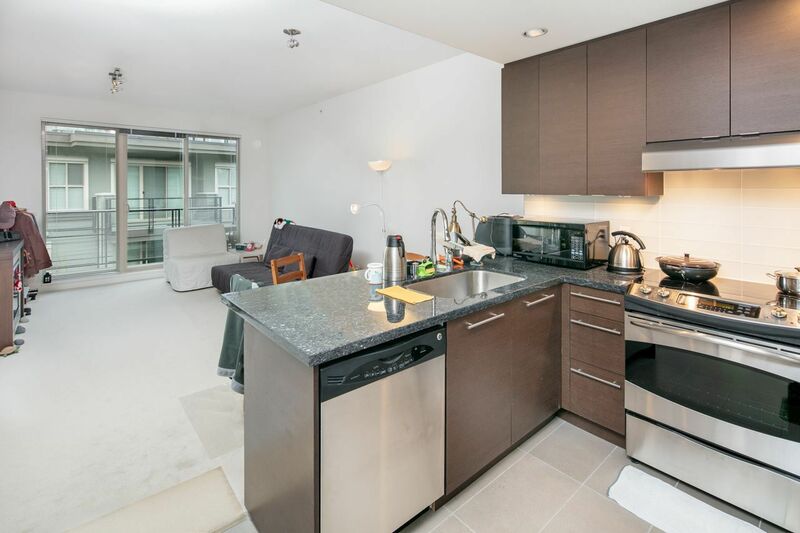 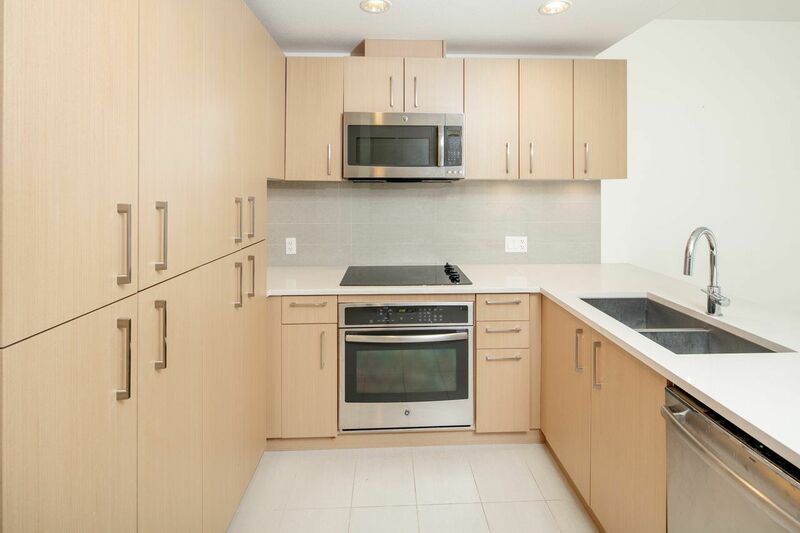 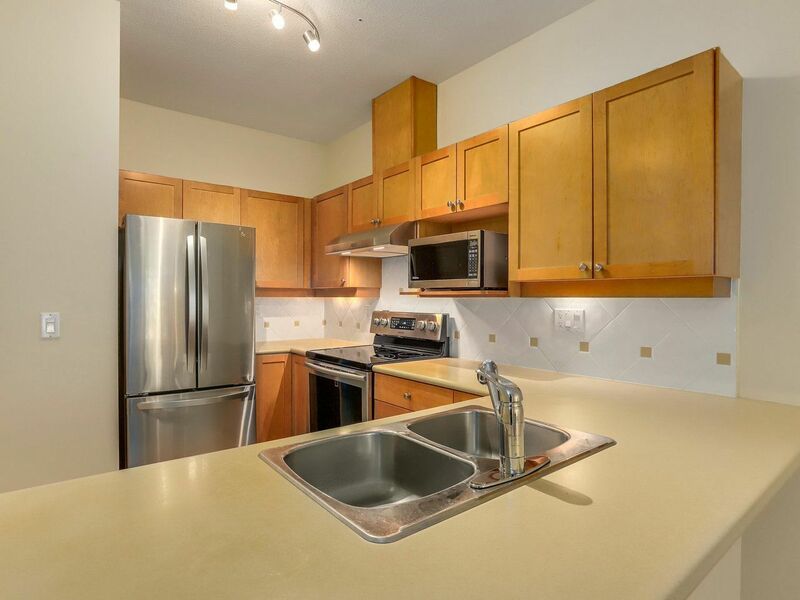 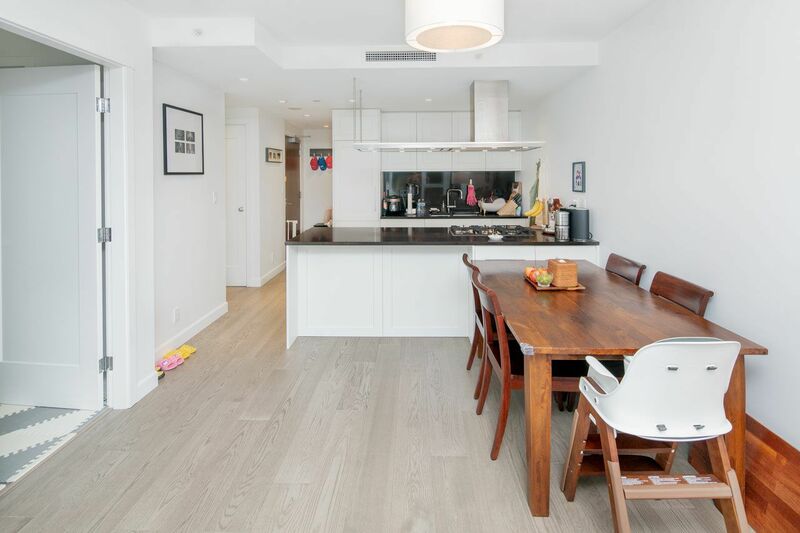 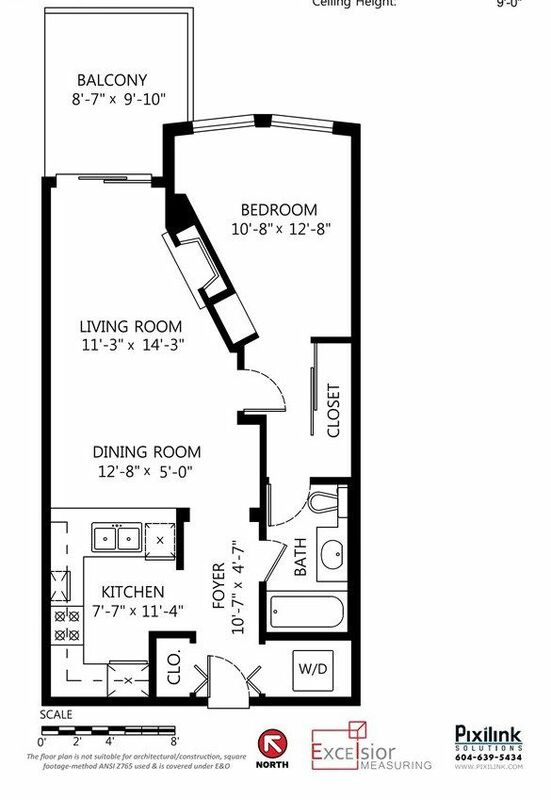 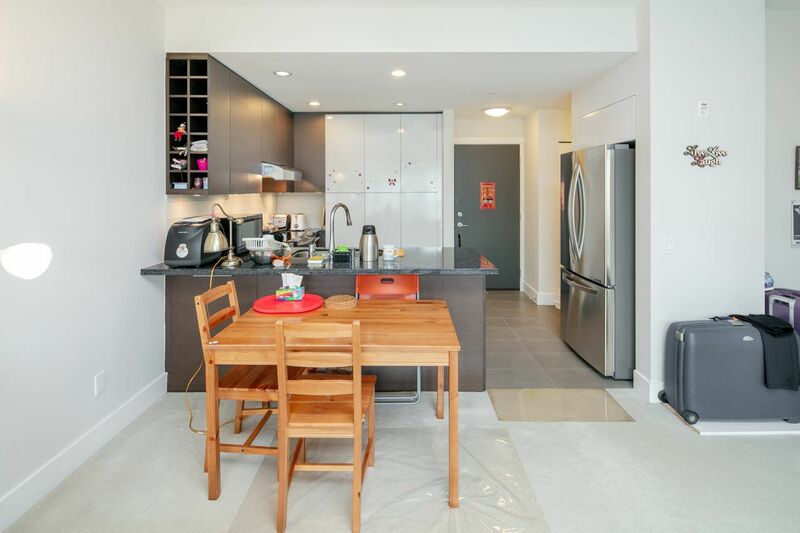 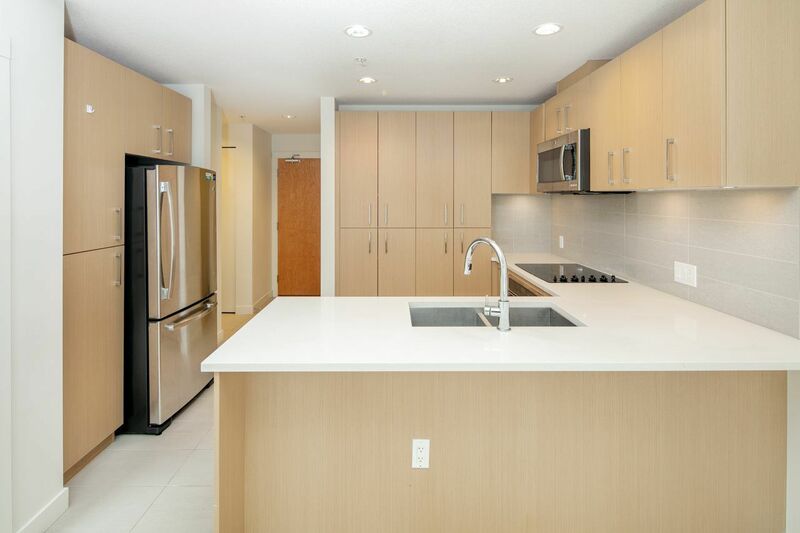 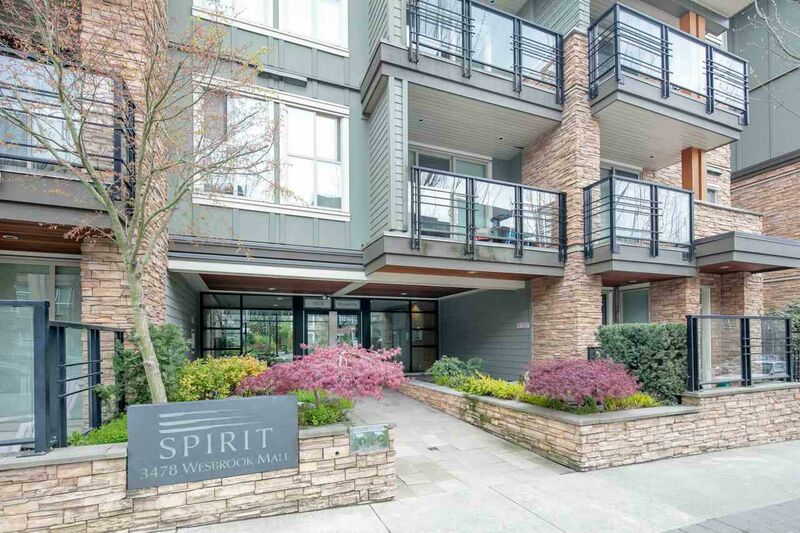 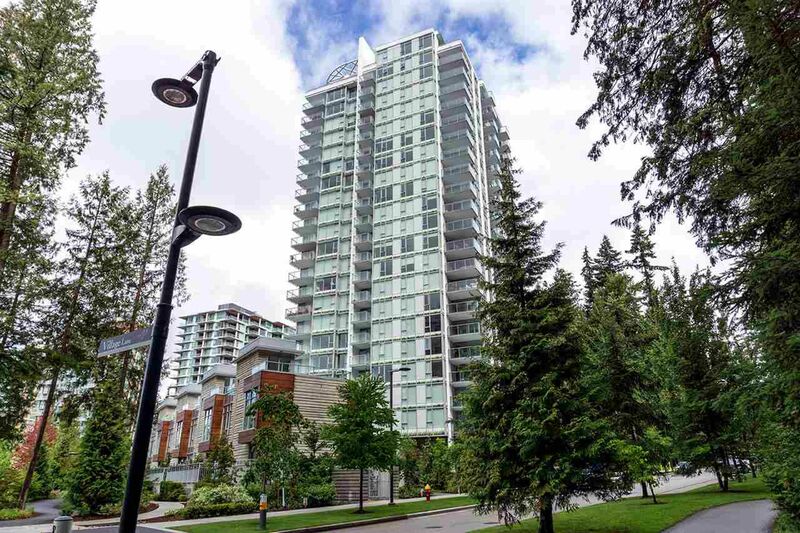 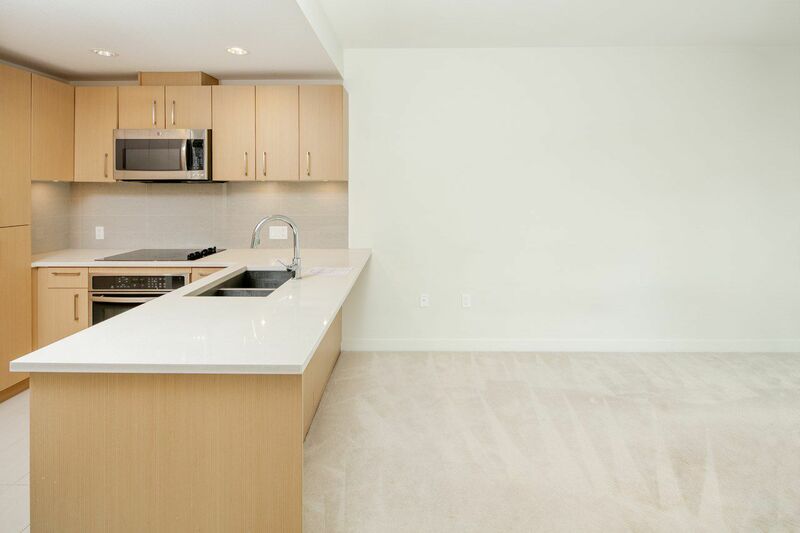 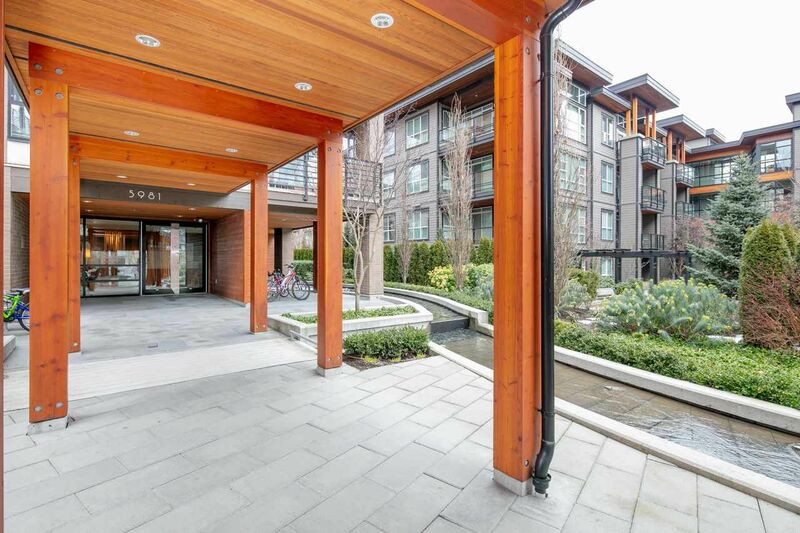 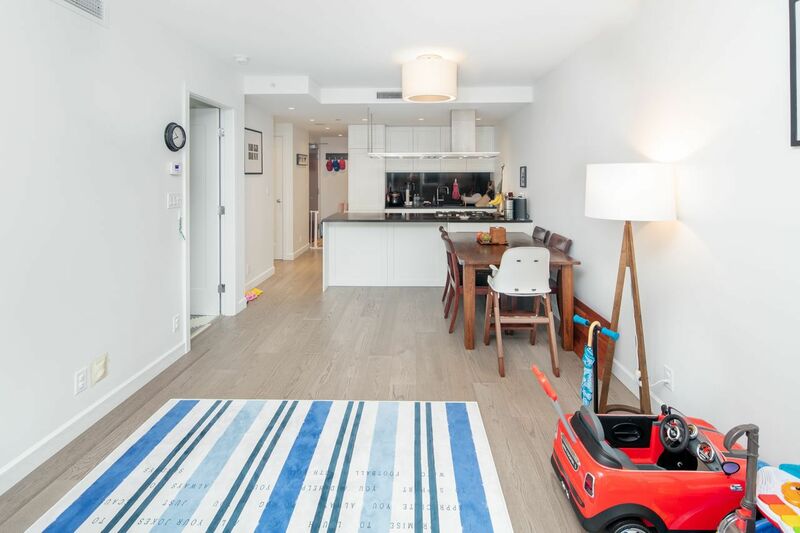 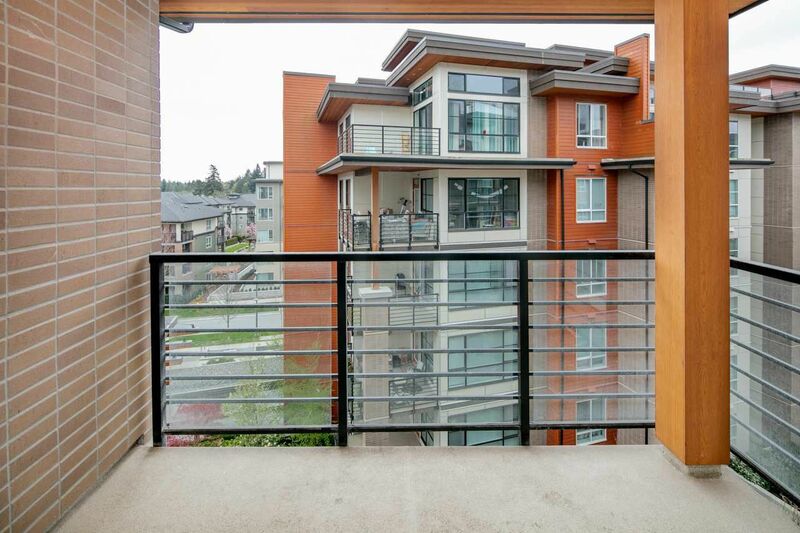 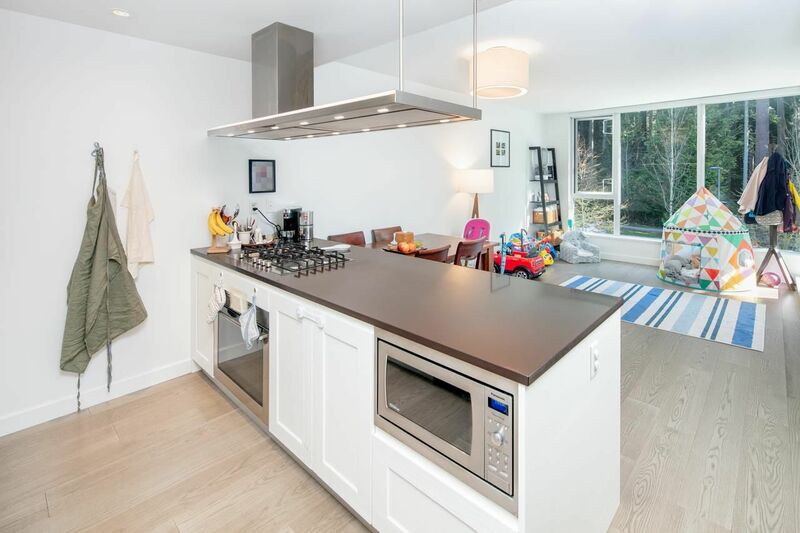 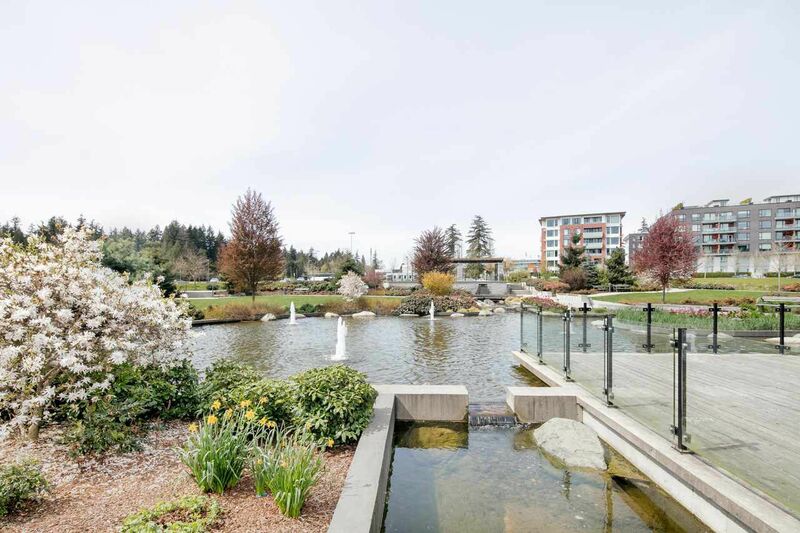 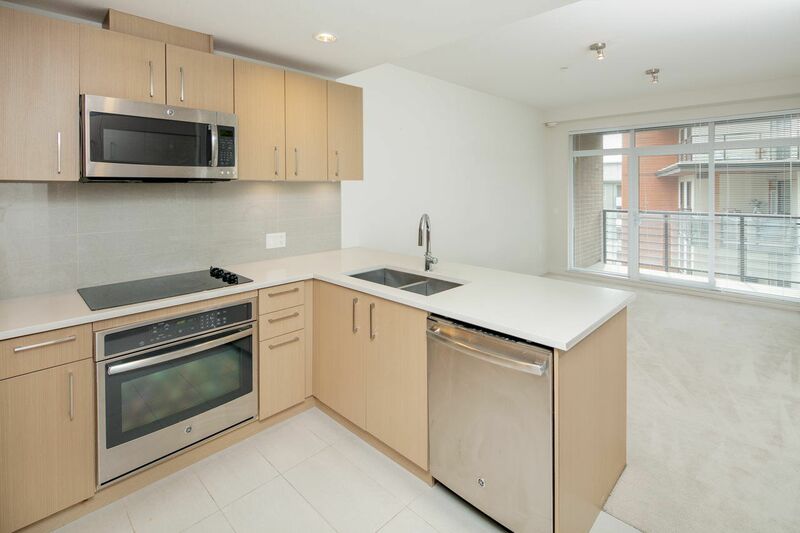 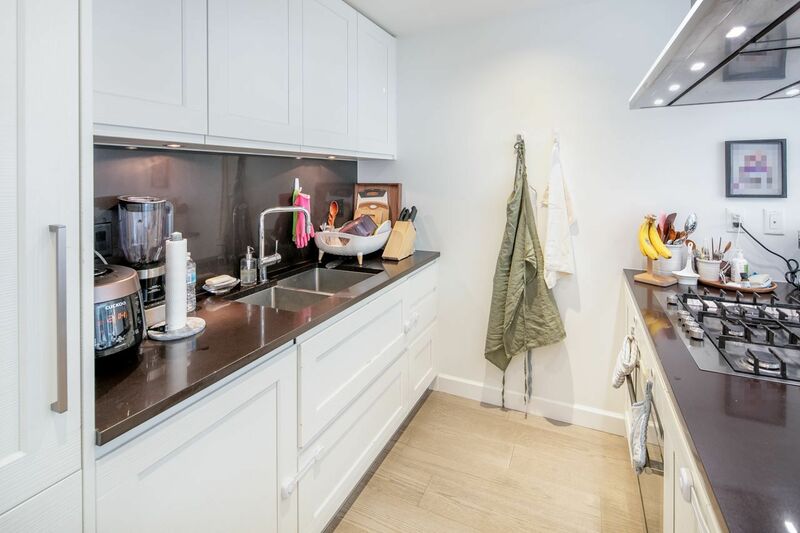 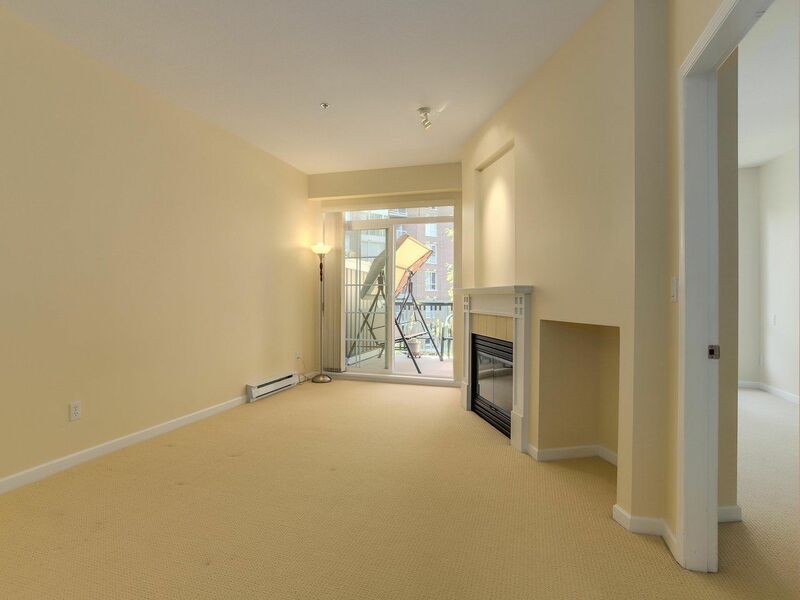 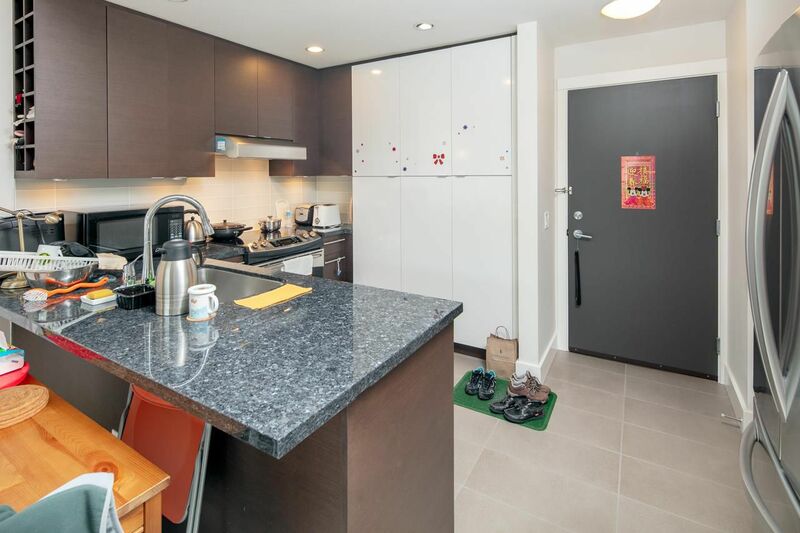 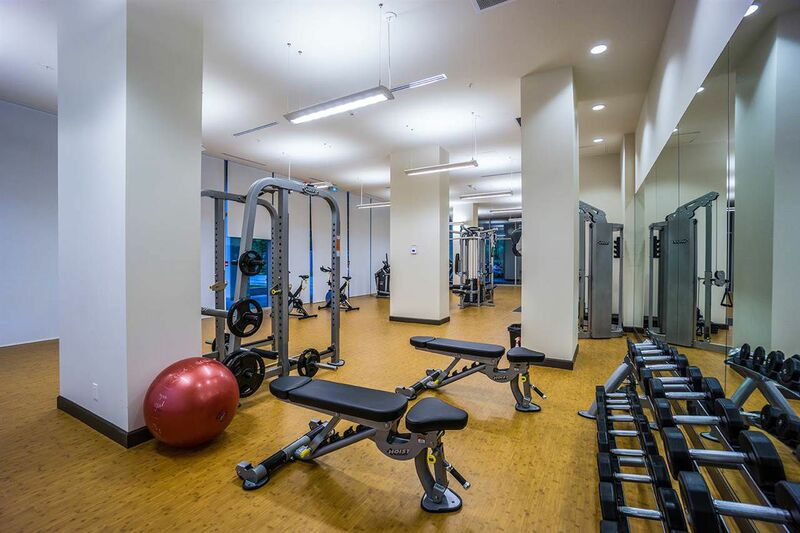 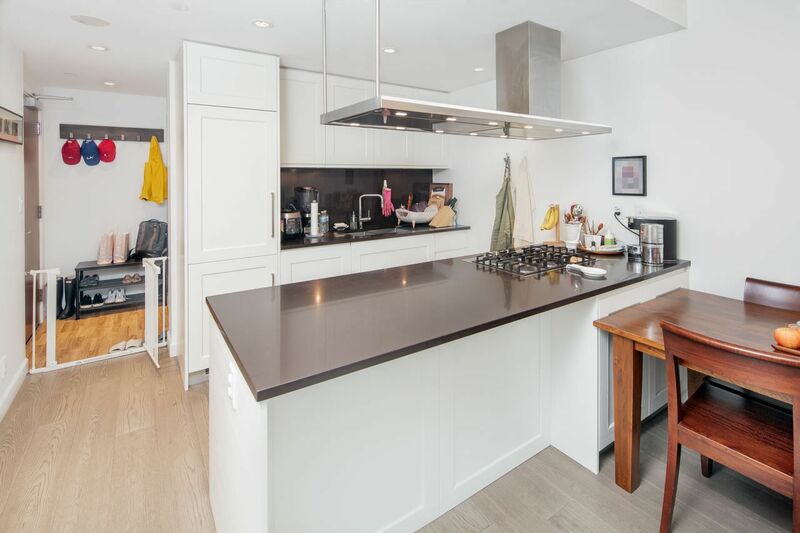 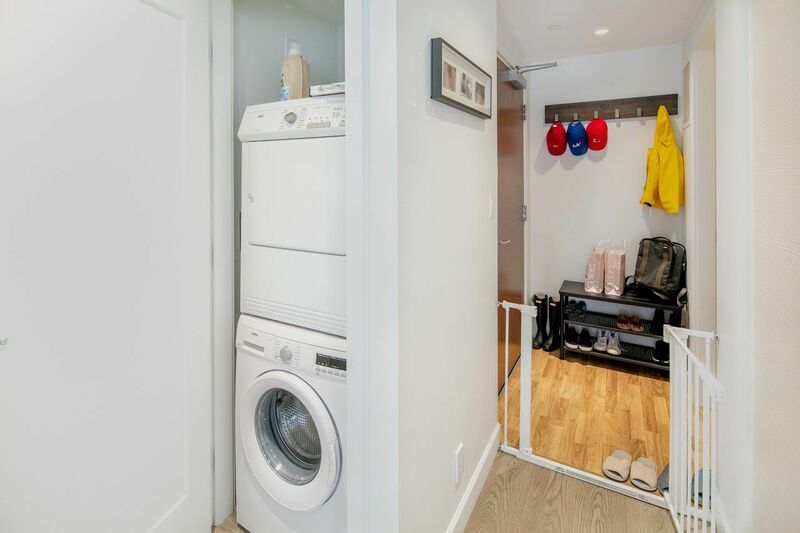 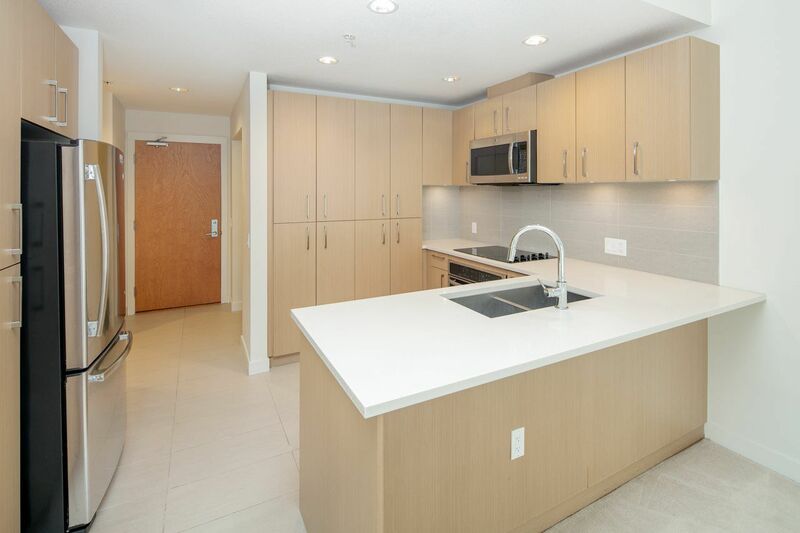 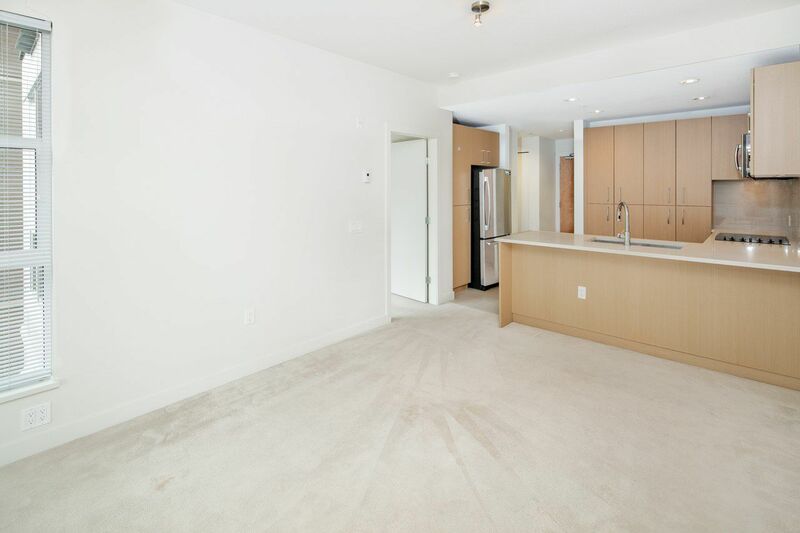 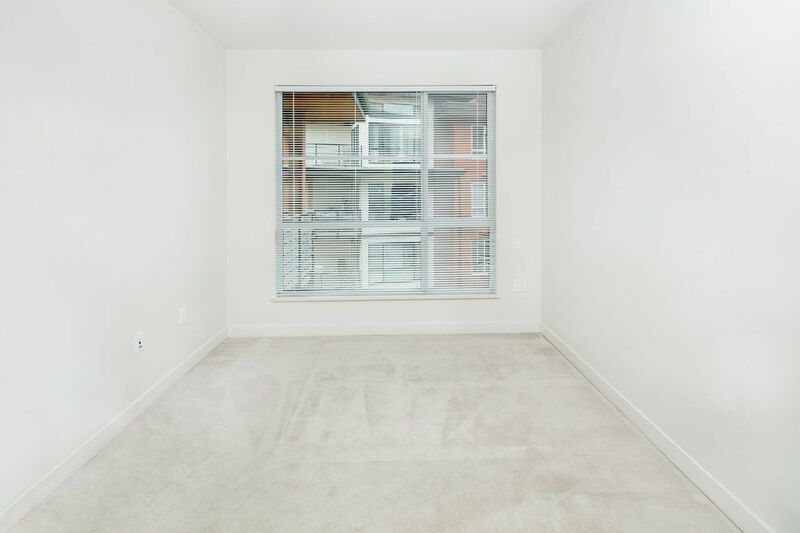 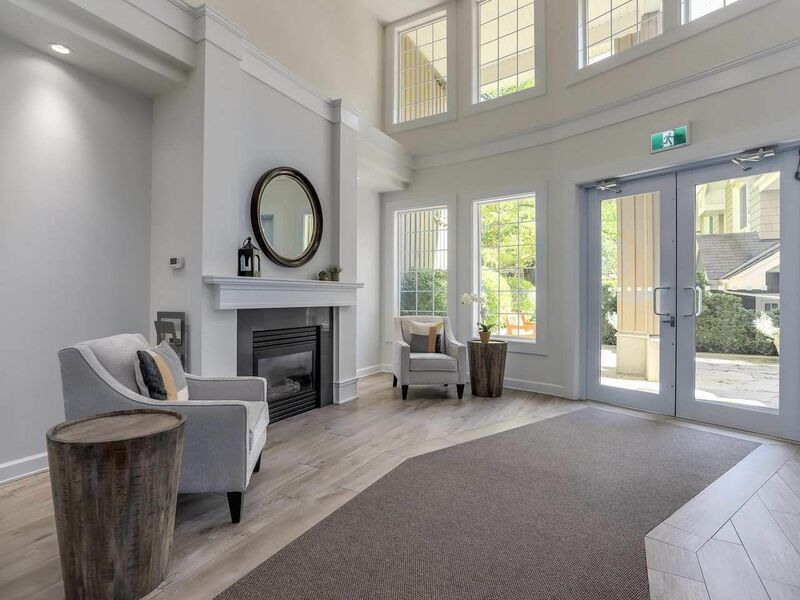 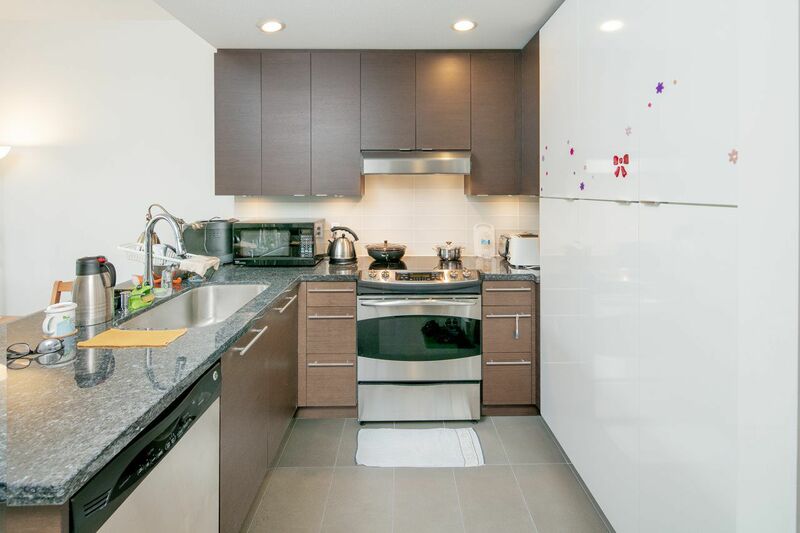 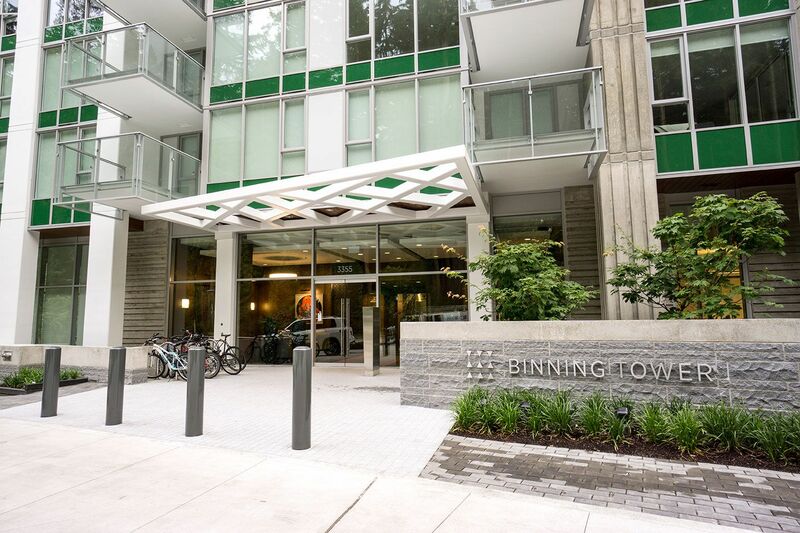 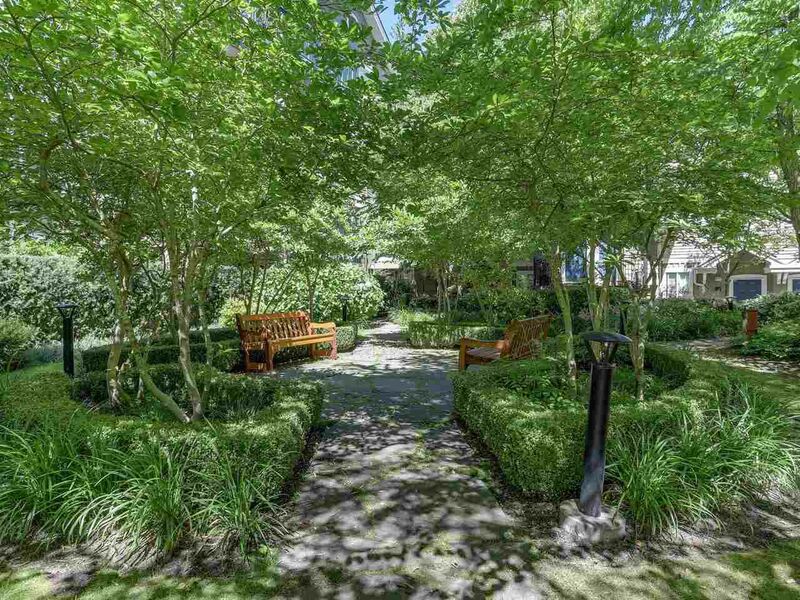 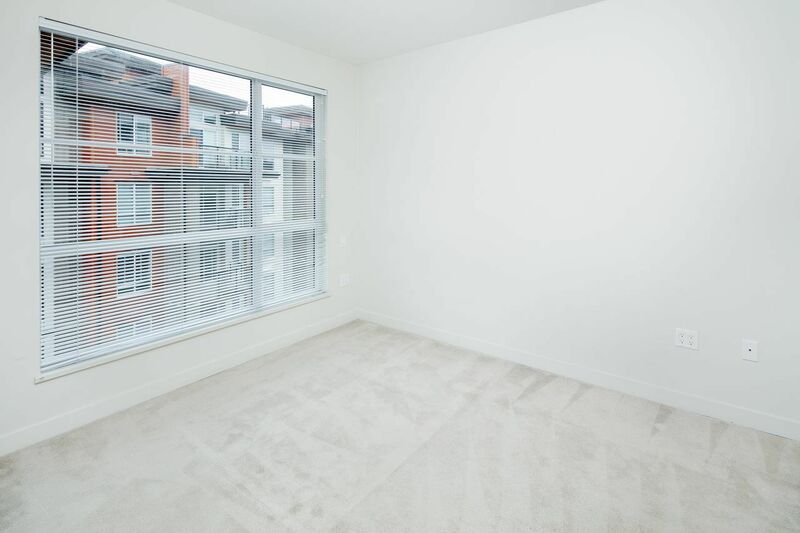 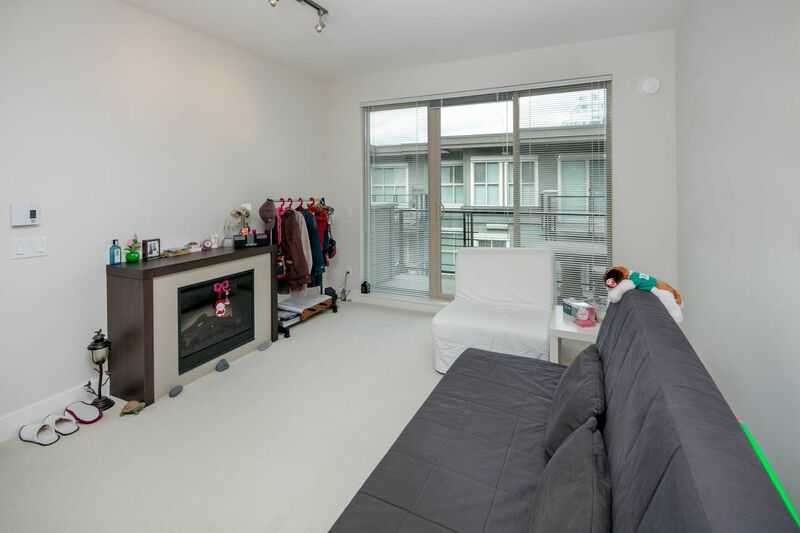 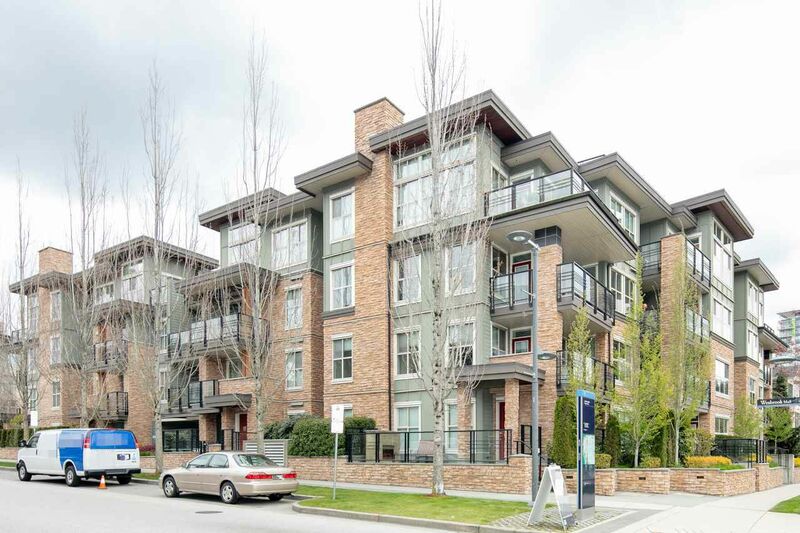 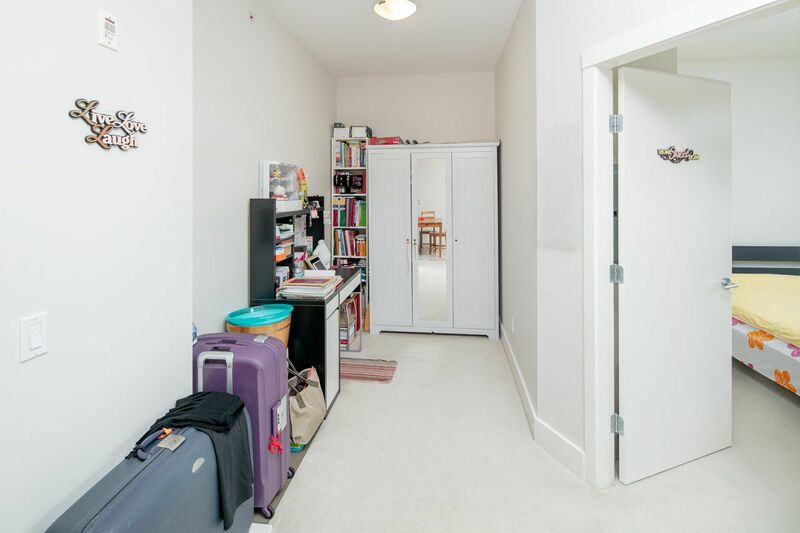 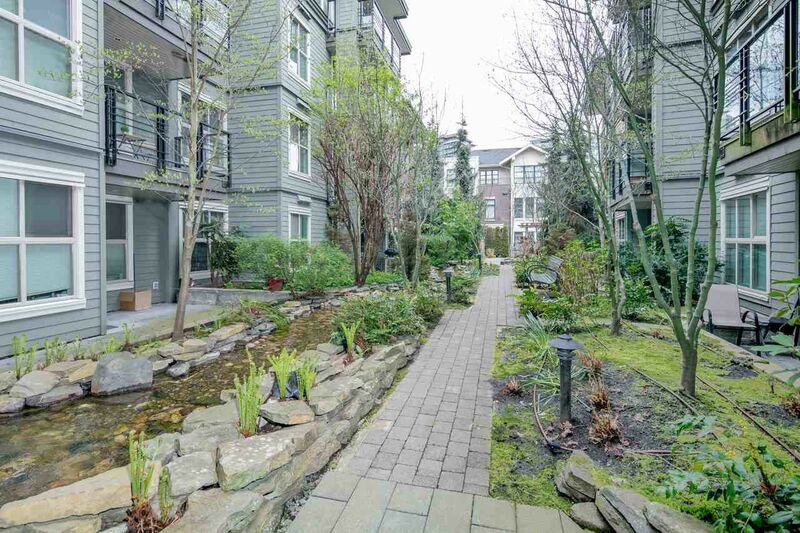 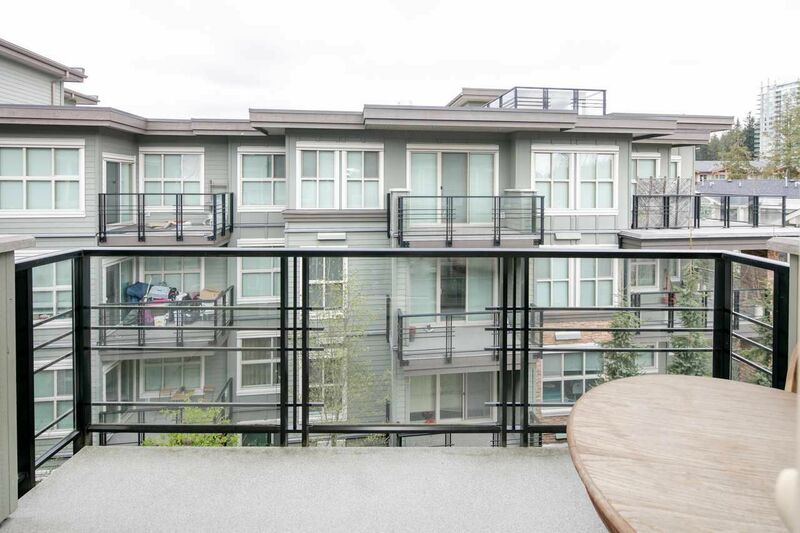 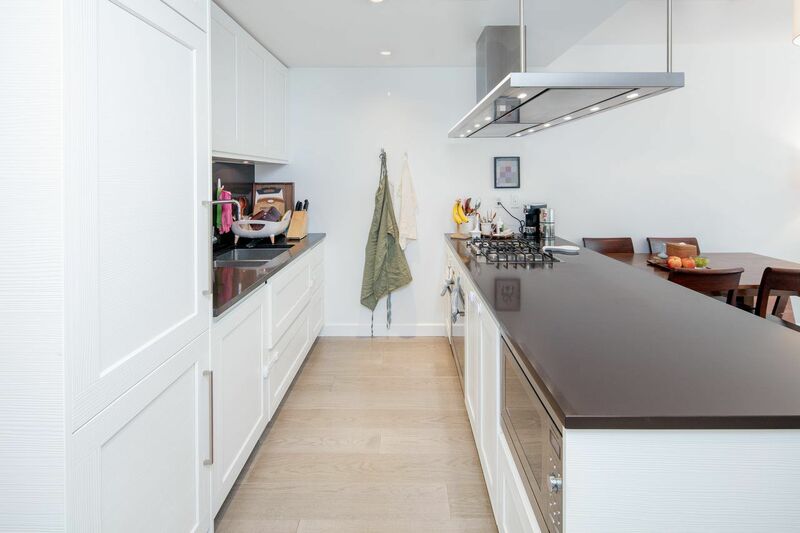 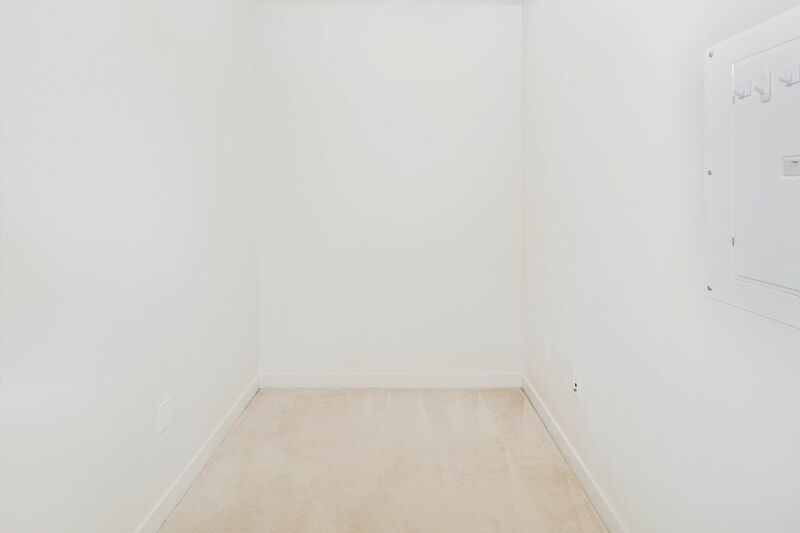 Find the best Condos for Sale near University of British Columbia (UBC) SkyTrain Station (Millennium Line, Broadway Extension), Vancouver. 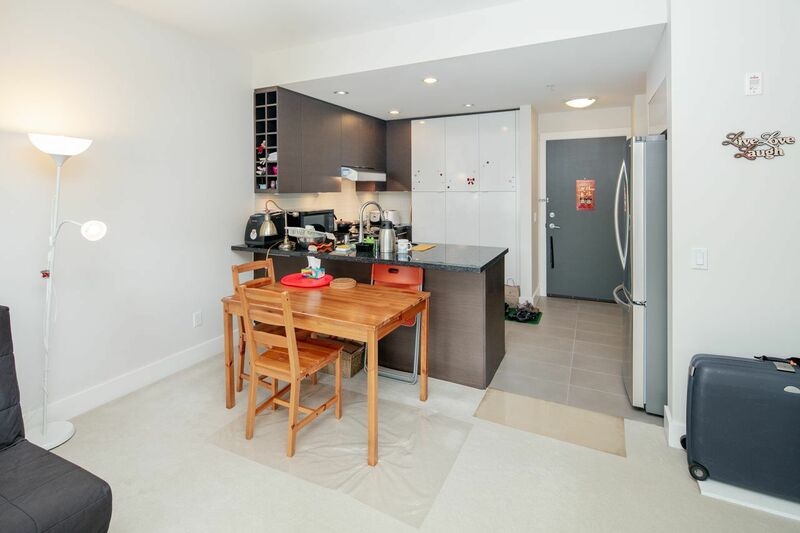 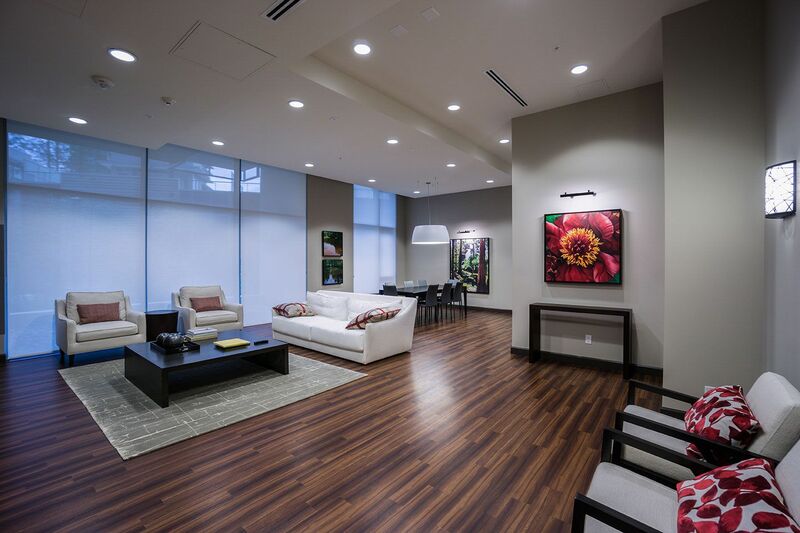 Sam Huang is the top Condo Realtor in UBC Vancouver specializing selling and buying UBC Condos. 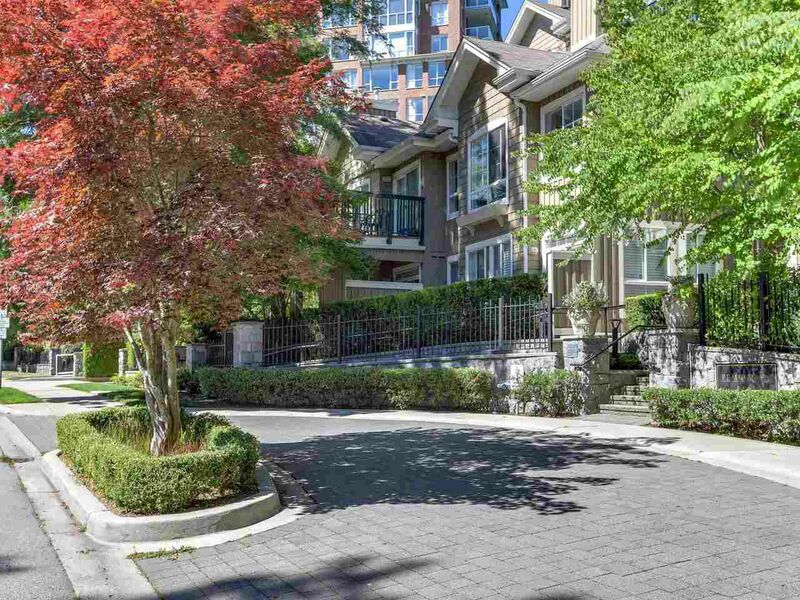 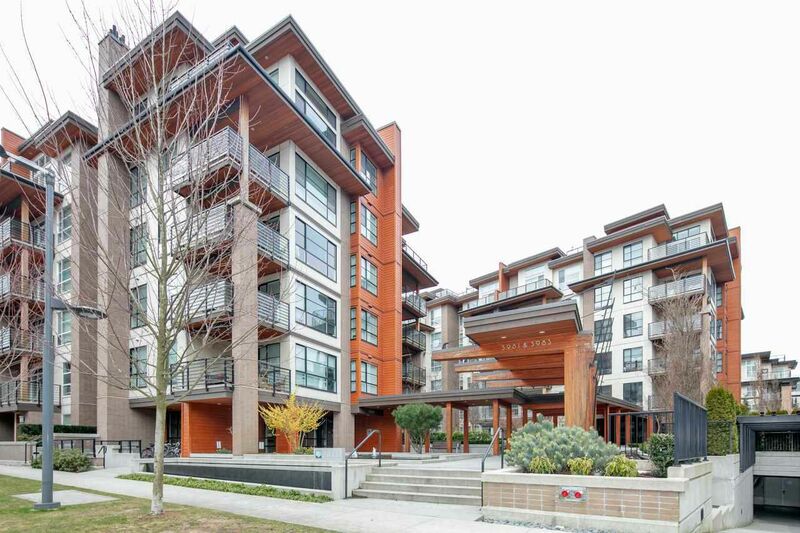 Here you can find tips for selling your Condo as well as view all the newest UBC Condo MLS listings.